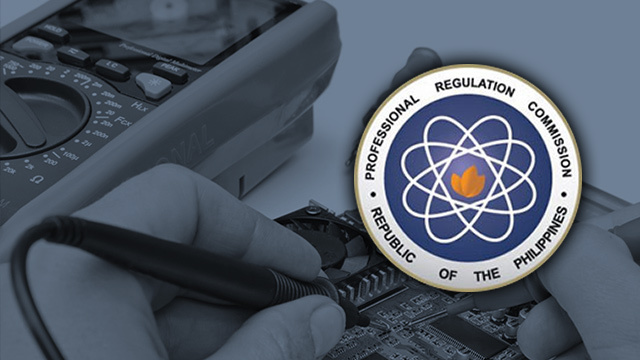 The Professional Regulations and Commission (PRC) who supervise and regulate the practice of the professionals in the Philippines have announced dates and place when or where the Registered Electrical Engineer (REE) and Registered Master Electrician (RME) take place for September 2016 licensure examination. 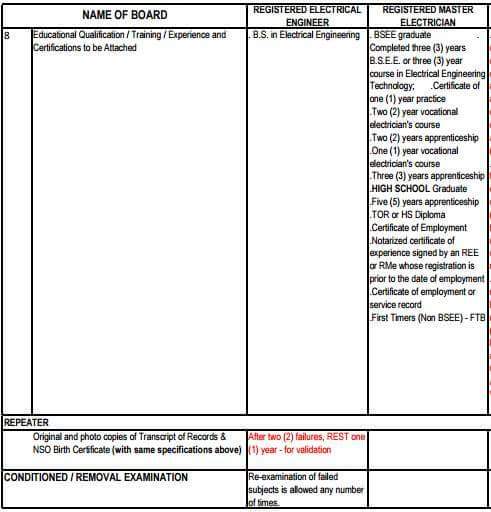 On PRC's official site posted that the official date of exam for Registered Electrical Engineers is on September 2 and 3. While for Registered Master Electrician is scheduled on September 4, 2016. Check out full details that you need to know below the jump. 3. 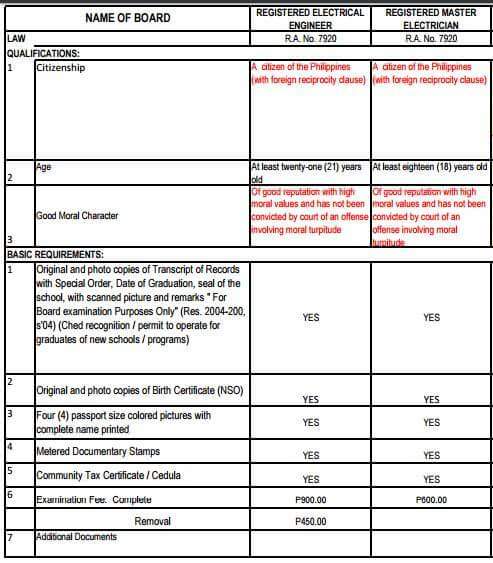 Valid ID / License of certifying REE/RME/PEE. If you have more questions Go-to PRC official website at url prc.gov.ph.